With a new administration in Harrisburg, it’s worth remembering a monument may be next for the 65th Infantry. Honoring the Legacy of Martin L. King, Jr. 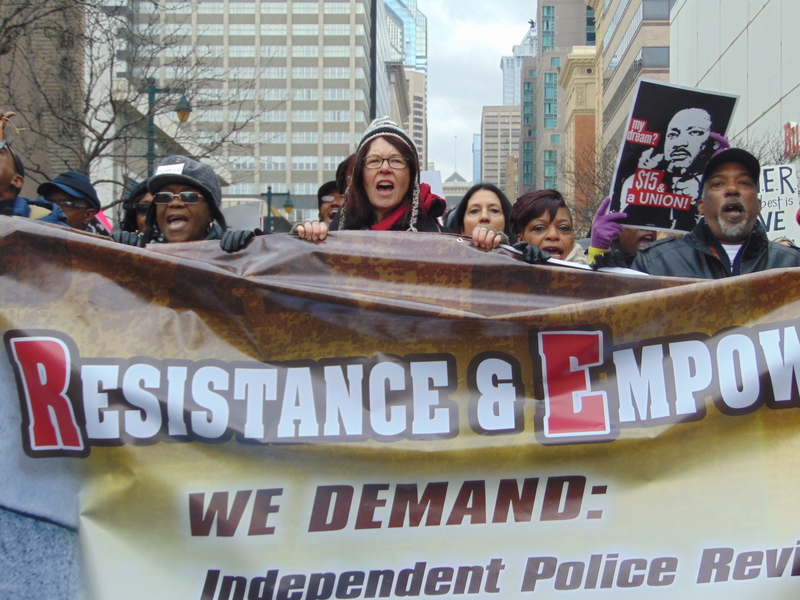 Honoring the Legacy of Martin L. King, Jr..
Philadelphia – “Look around, this is Philadelphia! This is black, brown, red, yellow and white. This is young and old.” The anonymous speaker’s colorful and euphoric portrait of the massive crowd that stretched from the National Constitution Center to the Market Street-side of Independence Mall, aptly depicted the closing scenes of the annual Martin Luther King celebration. 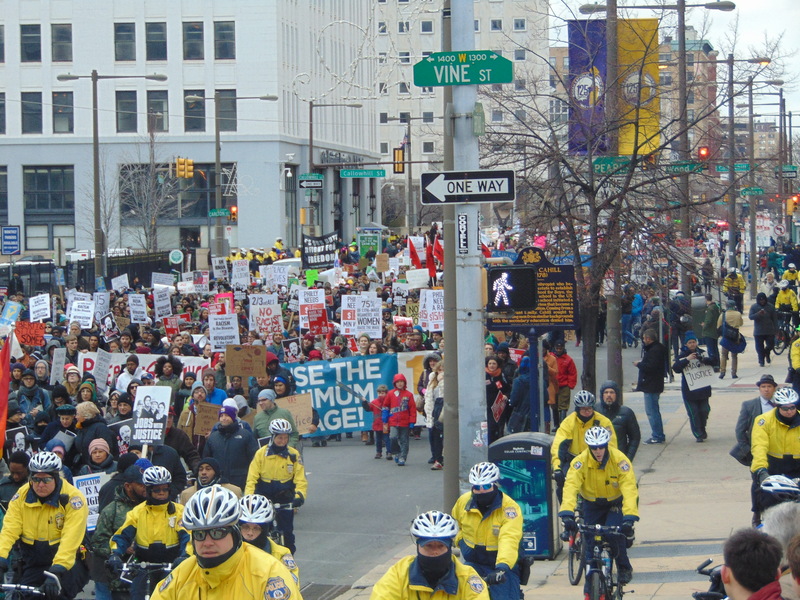 Under this banner the message that “Black Lives Matter” and calls for ‘Justice,” were visible; but the prevailing themes of the day were increasing support for education and raising the minimum wage. 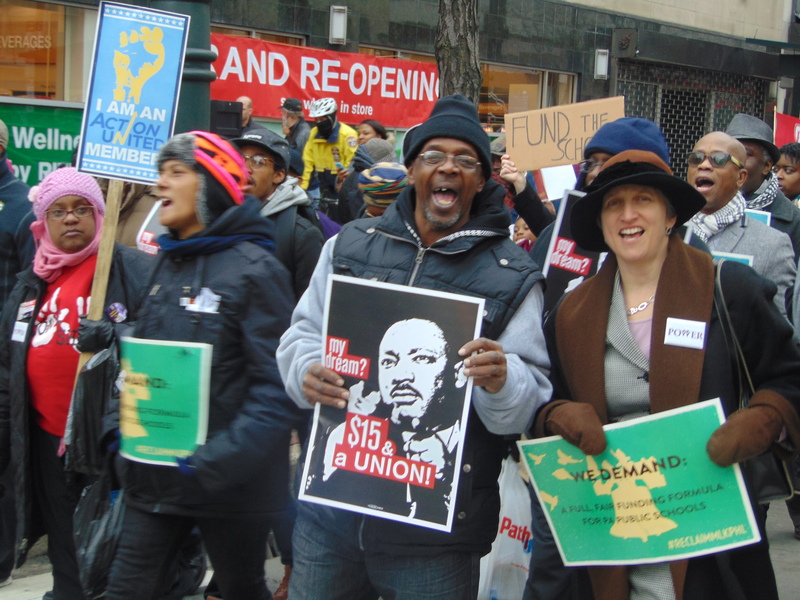 Signs about raising the minimum to $15/hr and “Jobs With Justice’ were ubiquitous throughout the march. 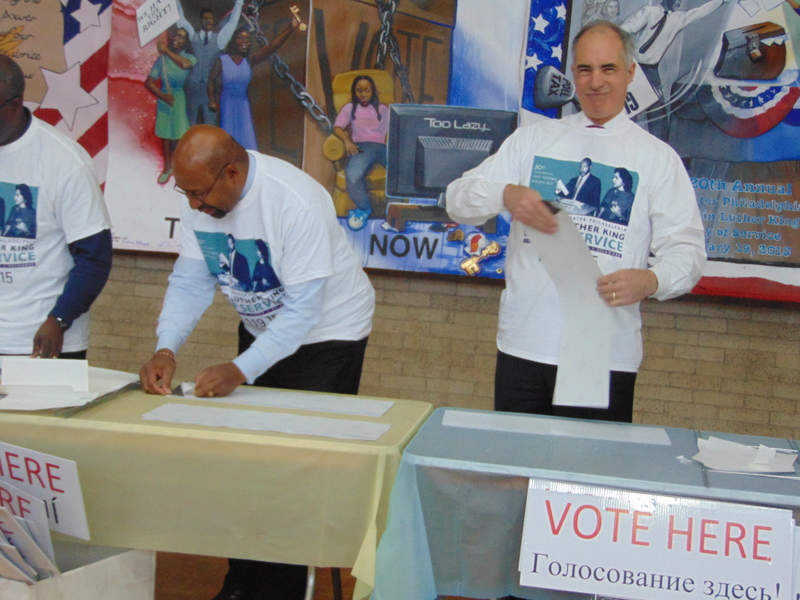 Mr. Kenneth Trujillo and Mr. Nelson Diaz, the two first Latino Mayoral candidates in the city’s history, were on hand for kick-off events at Girard College. 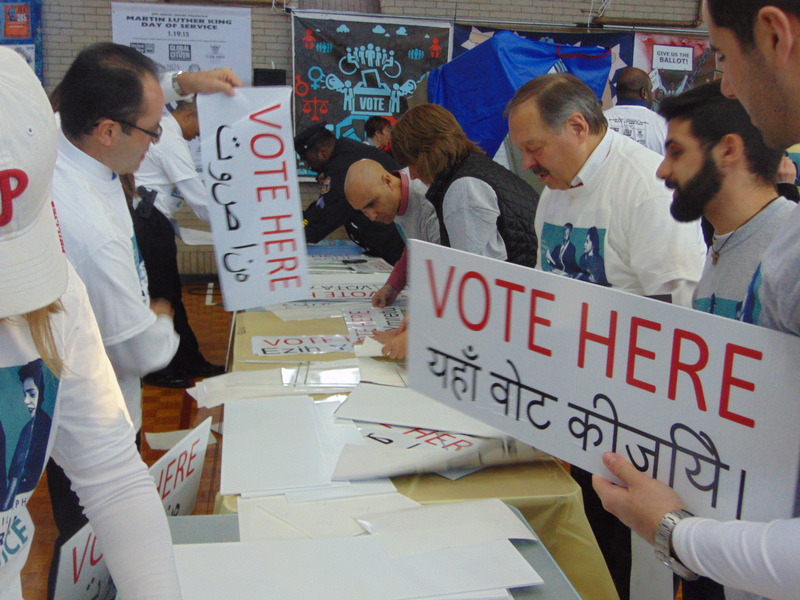 Both former City Solicitors, Trujillo and Diaz participated in an effort to produce “Vote Here” or VOTA AQUI” signs in up to 10 languages, that will be used for polling places in the upcoming May primary election. Discussing the Dr. King day, Mr. Diaz also recalled having filed a suit in 1973 to establish “bilingual education” in the city’s schools. An action that, according to Mr. Diaz, not only benefited the growing Puerto Rican community, but the city’s “Asian students” as well. Beginning with opening ceremonies at Girard College, Senator Robert Casey, Jr., Mayor Michael Nutter and outgoing Lt. Governor Jim Cawley, along with candidates Nelson Diaz and Kenneth Trujillo, set the tone for the day by joining more than 5,000 volunteers in activities. 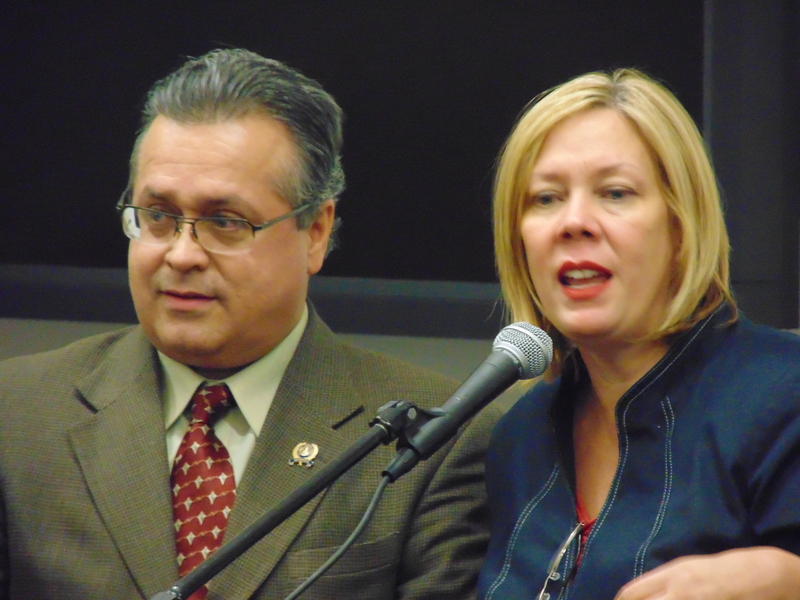 Mr. Trujillo announced his exit from the race Wednesday, citing family matters. 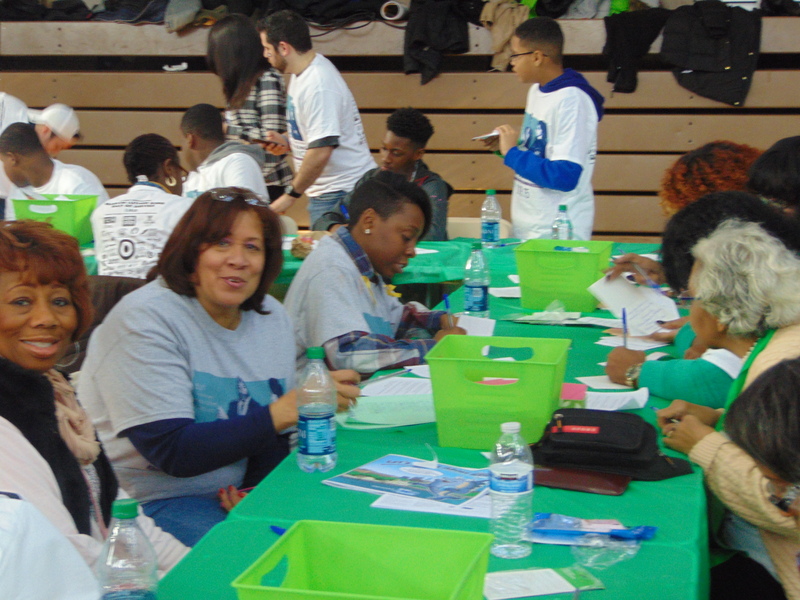 With hundreds of handmade banners decorating the Girard College auditorium, the service activities on the floor ranged from promoting voter participation with signs and empty cans to be used in a sculpture, to providing health kits for seniors and knitting pillow cases and coasters for Veterans and the homeless. 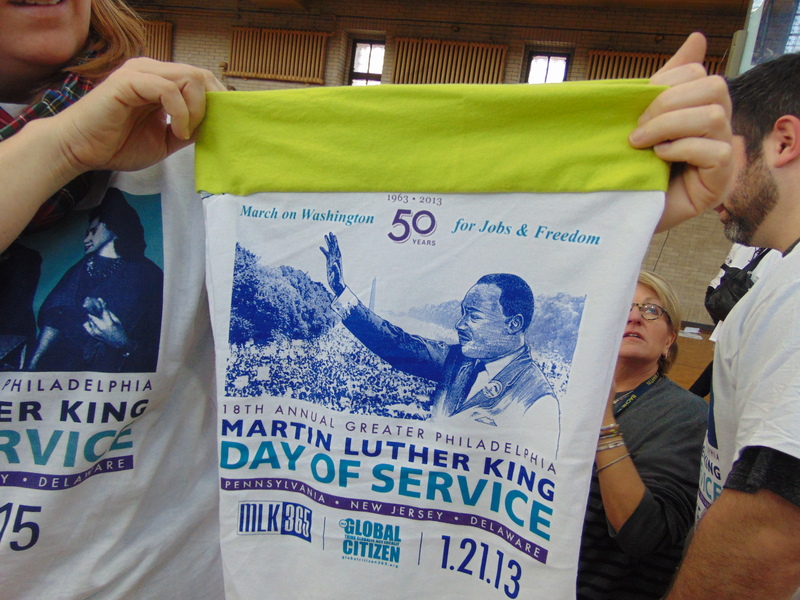 Celebrating the twentieth anniversary of the King Day of Service, Todd Bernstein, the President of Global Citizen and founder and director of the Greater Philadelphia ‘King Day of Service,’ noted that it was Pennsylvania’s then-Senator Harris Wofford and Congressman John Lewis who were responsible for the legislation that created the M.L. King day. “In a nation too often divided, we can embrace Dr. King’s legacy by joining together, promoting tolerance and understanding and serving others,” said Mr. Bernstein. 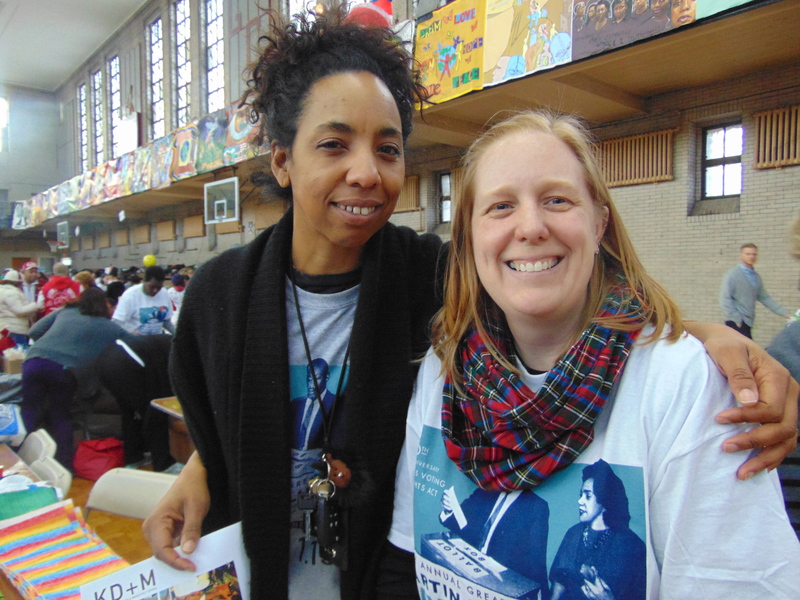 The oldest and largest of the nation’s King Day of Service celebrations, some 135,000 people gathered throughout the Philadelphia region, involved in an estimated 1,800 service projects that included cleaning parks, sweeping streets and creating murals. In a demonstration that preceded by several days the MLK day celebration, Daisy Cruz, District head of the SEIU 32BJ union joined City Councilwoman Blondell Reynolds Brown in calling for subcontractors at the Philadelphia Airport to begin raising the minimum wage of their workers. Tres Reyes / Three Kings & Best of 2014. Phila./Camden – Presiding over the 9th Annual ‘Tres Reyes” or Three Kings ceremonies at Camden’s Walt Whitman Arts Center, Tuesday, Assemblyman Angel Fuentes brought along to the 2015 festivities another regal and widely recognized figure in the city of Camden, the veteran Legislator and newly appointed State Senator Nilsa Cruz Perez. Ms. Perez will begin serving Camden and its surrounding counties in the New Jersey Senate this month, becoming the first Latina to serve South Jersey in the upper chamber. 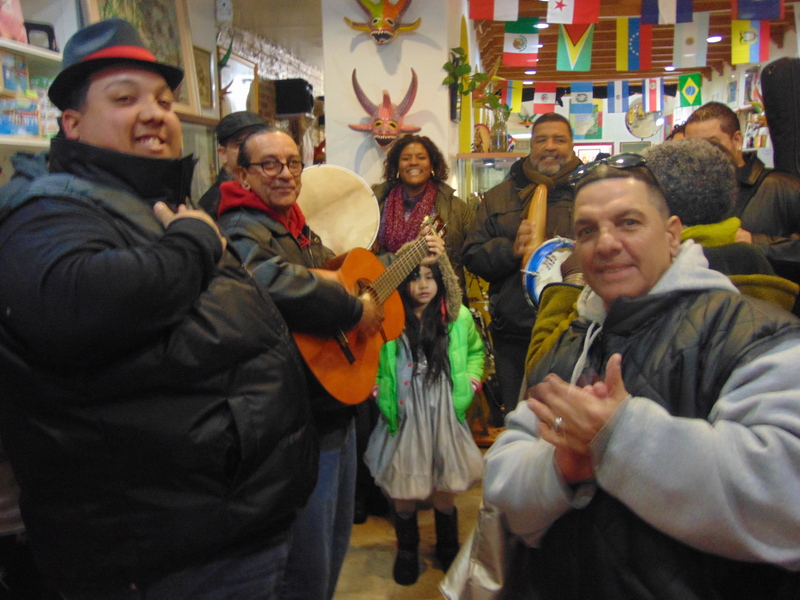 “Tres Reyes” events were also being held, Tuesday, in Philadelphia, Reading, Allentown, Lancaster and in Harrisburg. 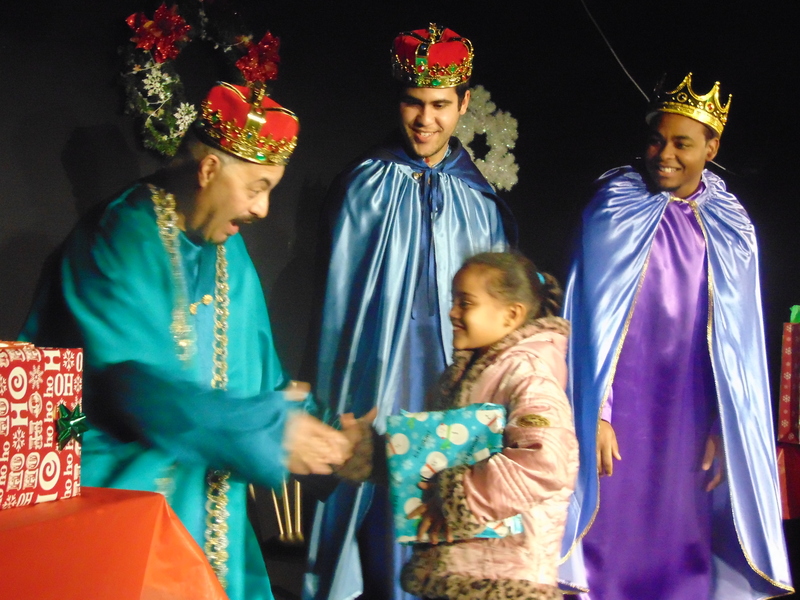 At the Taller Puertorriqueno the Three Kings, portrayed with aplomb by Jose Lopez, Mike Martinez and Luis Vargas, ambled across a snowy Lehigh Avenue with nearly 100 children and parents trailing as they made their way to the Taller’s theatre. Both A. Irizarry, Director of Education at Taller, and Gabriella Sanchez, Cultural Enrichment, spoke to more than 100 children of the “faith, hope and charity” that were part and parcel of the gifts of the Three Kings brought to the ‘baby Jesus” in Bethlehem. Discussing the major events and people of 2014 and what they looked forward to in 2015, a majority of those questioned referred to President Obama’s action to grant status to up to 5 million undocumented immigrants. Others mentioned the ongoing issue of violent encounters with police and the minority communities. One individual cited the failure to “sell PGW.” And for 2015, the issues of health care, improving schools and reform to the justice system were the priorities mentioned by 8 out of 10. 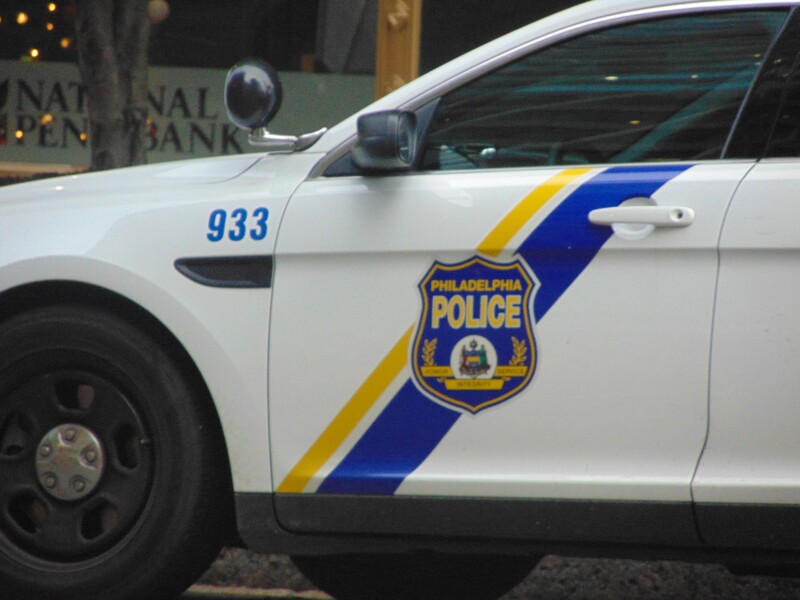 A Computer Programmer from Fairhill Philadelphia, Tomas Mieses viewed the issues with police was the dominant issue of 2014: “Everybody was talking about it.’ But he considers “improving the health care reform,” the major subject of the coming year. A baker, Tatyanne Resto was one of the few people interviewed who mentioned the disappearance of the “43 Mexican students” which has caused outrage an massive protests against Mexican public officials, as a major event in 2014. 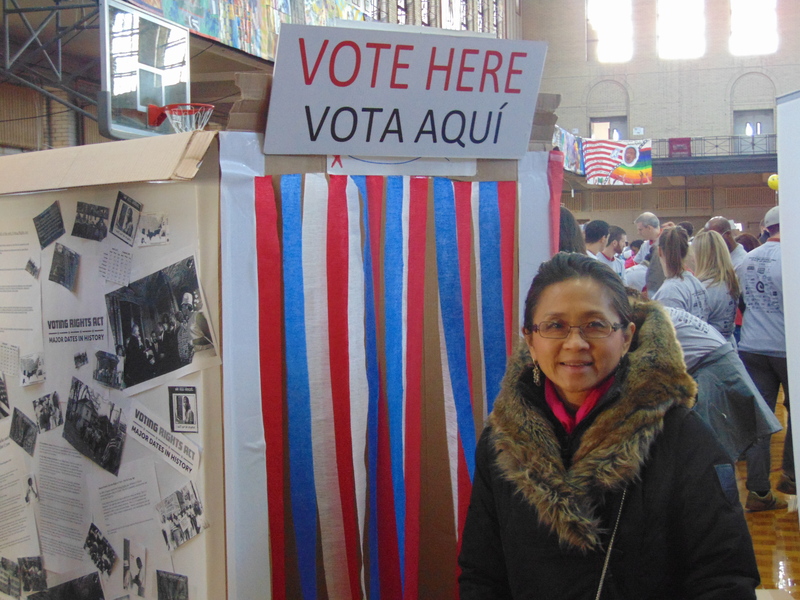 She also noted that immigration reform and relations between minority community and the police were also important. Philadelphia – ‘When I first heard about the shooting, my heart dropped. I have family in New York and a couple of them are also police officers,” said a high-ranking Latina/Latino Investigative Officer with the Philadelphia Police Department, who requesting anonymity, spoke with El Hispano about events surrounding the execution-style slayings, on Saturday, Dec. 20th, of New York city Police Officers Rafael Ramos “and Wenjian Liu. While the Philadelphia Police Department sent two bus loads of officers to Saturday’s services for NYPD Officer Rafael Ramos, the Officer said he/she “wanted to go” but was scheduled to work. “The knife of division breaks on the rock of unity,” declared Gov. Cuomo. The Democratic Governor and son of a liberal icon then expressed the type of staunch support for the city’s law enforcement that had largely been absent, as massive protests followed in the wake of a pair of controversial grand jury decisions regarding the use of force that resulted in the deaths of two unarmed African Americans: “Nothing will ever defeat or divide our New York family, 9/11 couldn’t do it,” said Cuomo. “I think there are people who are also pro-police,” he/she added. “But I haven’t seen any celebrities,” showing support for the police.